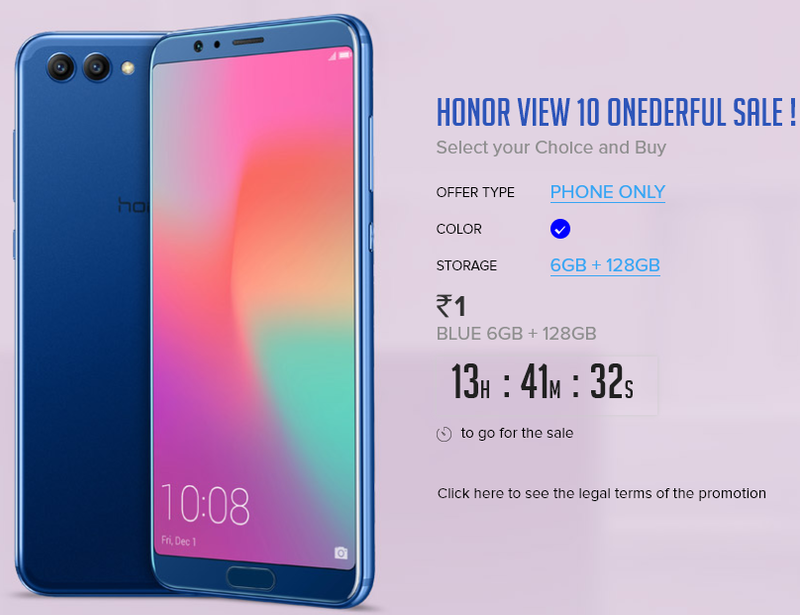 Honor View 10 known for it’s camera and powerful Kirin 970 chipset for heavy performance is going for sale at Re.1 under flash sale in Honor website. Register now and try your luck on January 29th ! !